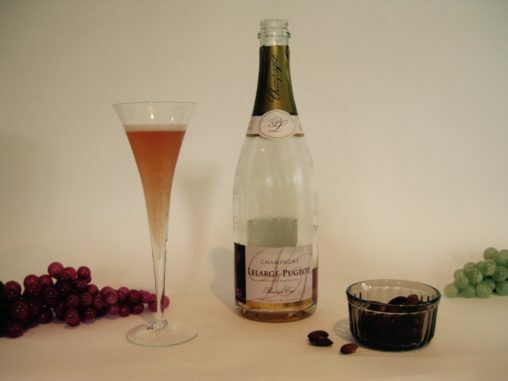 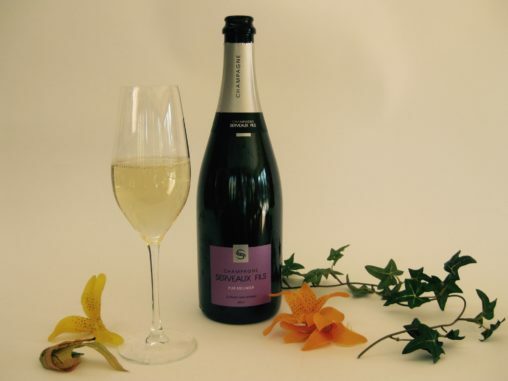 With 12.5% alcohol, costing under $45, and scoring 18 points on the Dionysian scale of a possible 20, the multi-vintage Champagne Serveaux Fils Cuvee Pinot Meunier is excellent…. 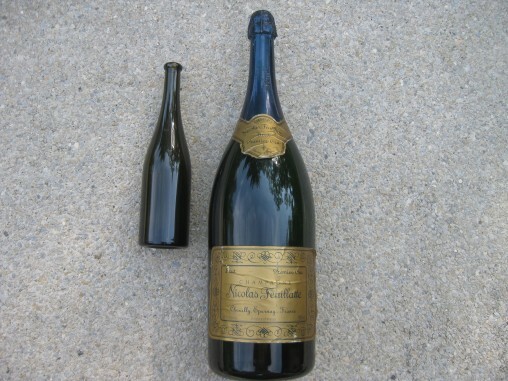 The non-vintage 6 liter (Methuselah) of Nicolas Feuillatte Champagne has 12% alcohol and holds 8 regular bottles of wine. 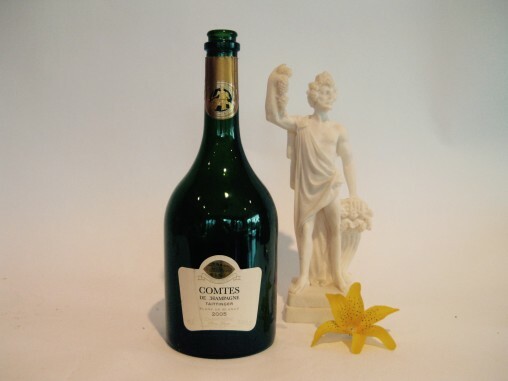 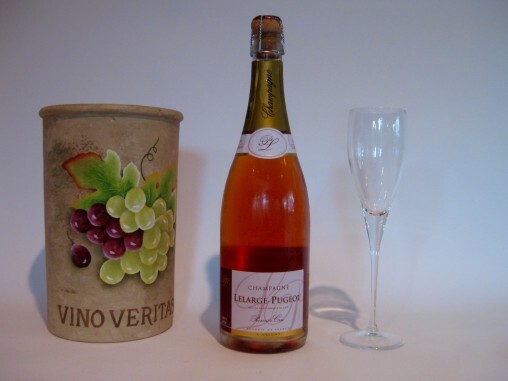 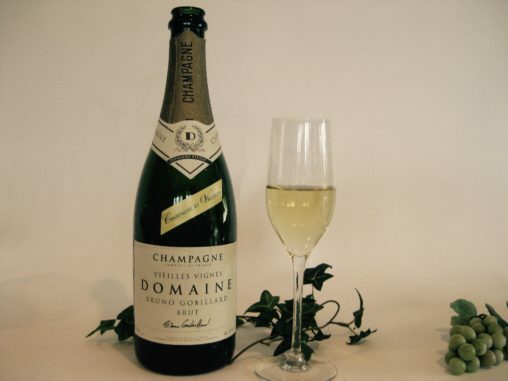 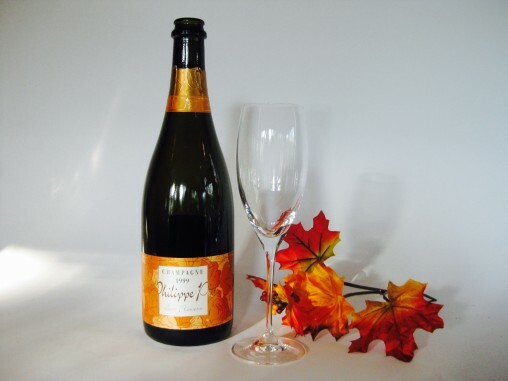 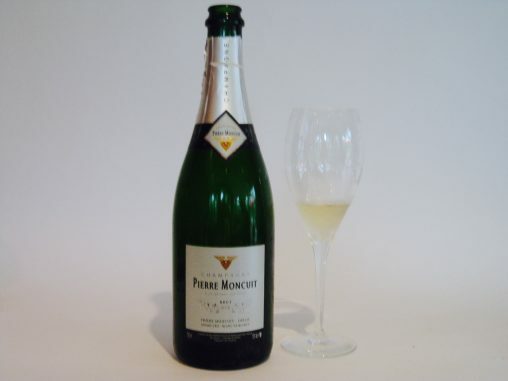 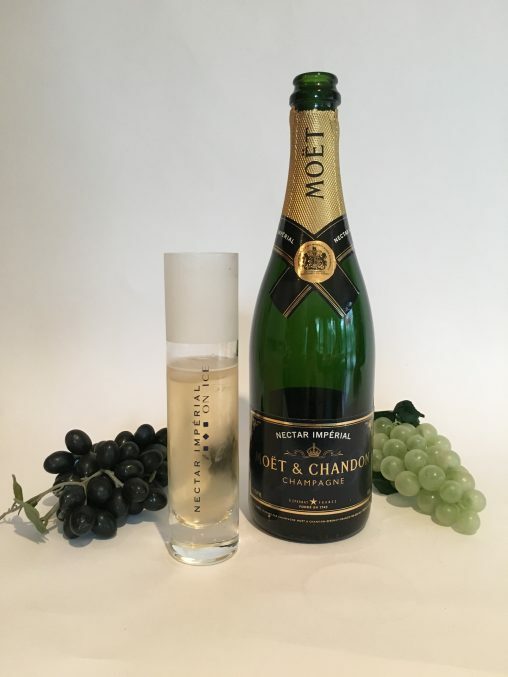 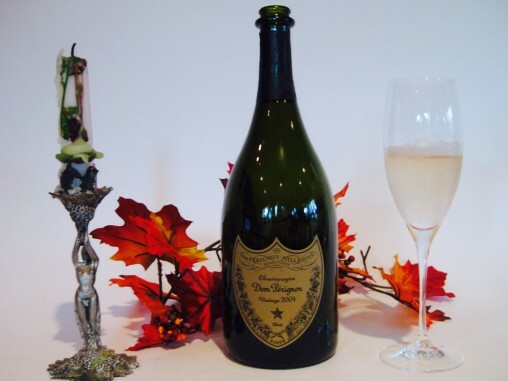 Big bottles age more slowly and are for celebrations….